Create a custom wedding ceremony package all of your own using Adorable Wedding Concepts range of wedding hire decorations or have us source and style a complete ceremony package that meets your wedding theme. Unsure where to start? 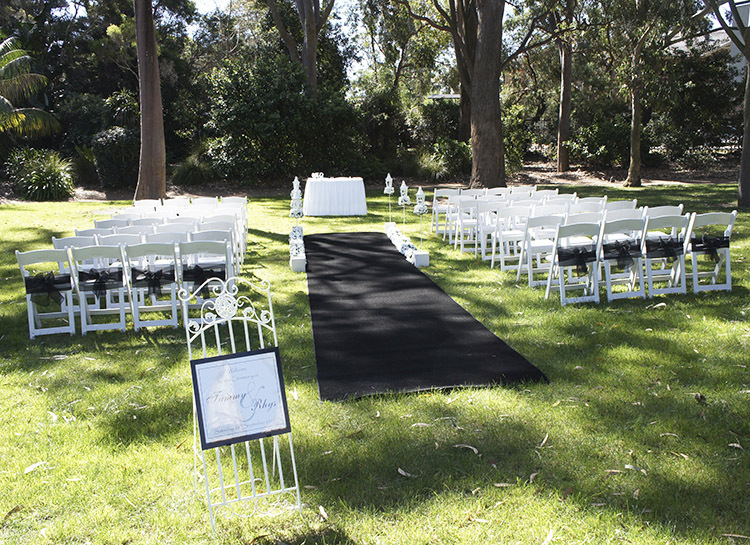 Why not use one of our wedding ceremony packages as a base to start from. Eternity Wedding Ceremony Package starts from $980 inc. gst (some venue may incur a delivery fee) and comes with the following wedding ceremony decorations. 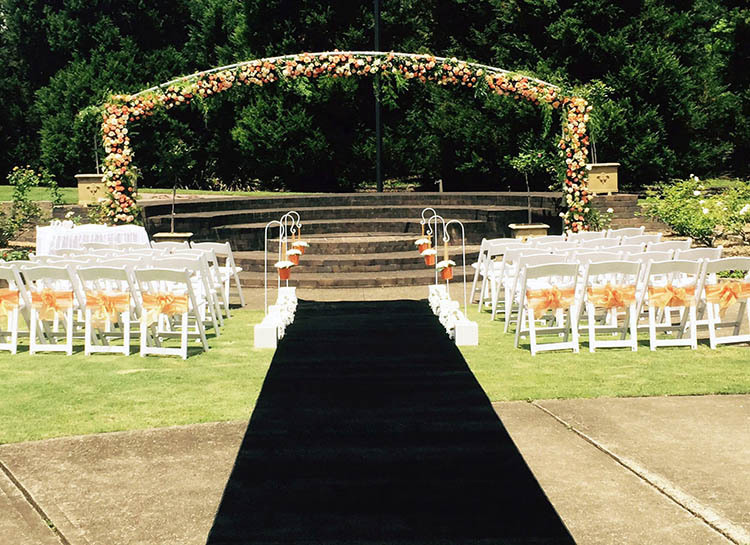 You can add wedding decorations to any of our packages to achieve your desired look, simply give us a call for an obligation free consultation and quote and we’ll help you achieve the perfect setting for your outdoor wedding ceremony. We look forward to hearing from you, either call 0418 624 225 or go to our enquiry page and send us an email for an obligation free quote and consultation. 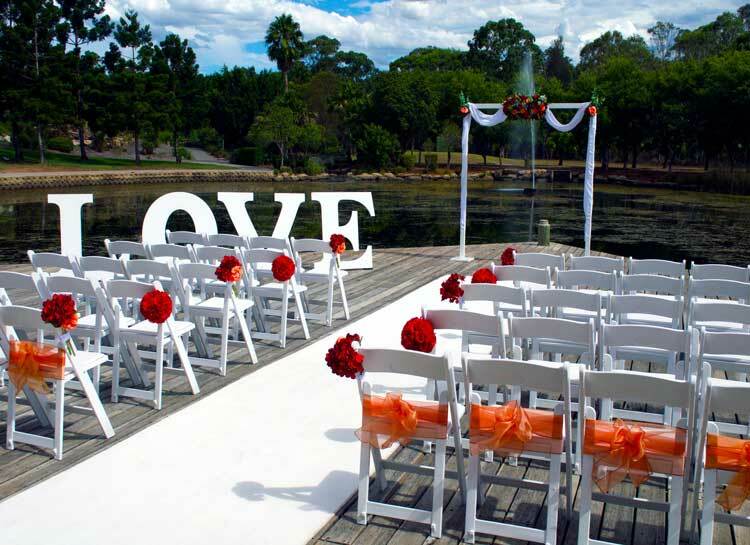 Unsure about your wedding ceremony venue? Contact us to discuss the style of wedding and type of venue you are looking for and we can provide you tips and insights from our 15 years of experience in the wedding ceremony industry.